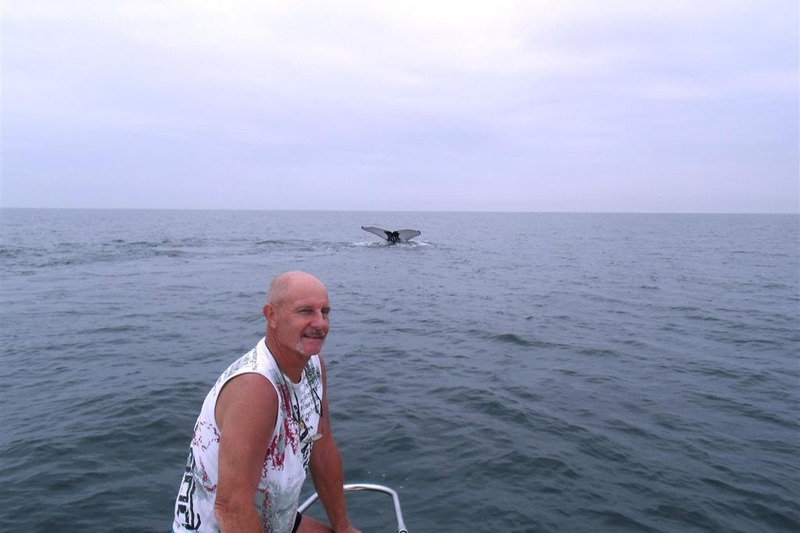 My name is Maurice BESSARD, I am the president of the association Clean Sea International, created on March 1, 1995 under number 3/27634, SIRET: 842 203 416 00016 APE: 9499Z in France. 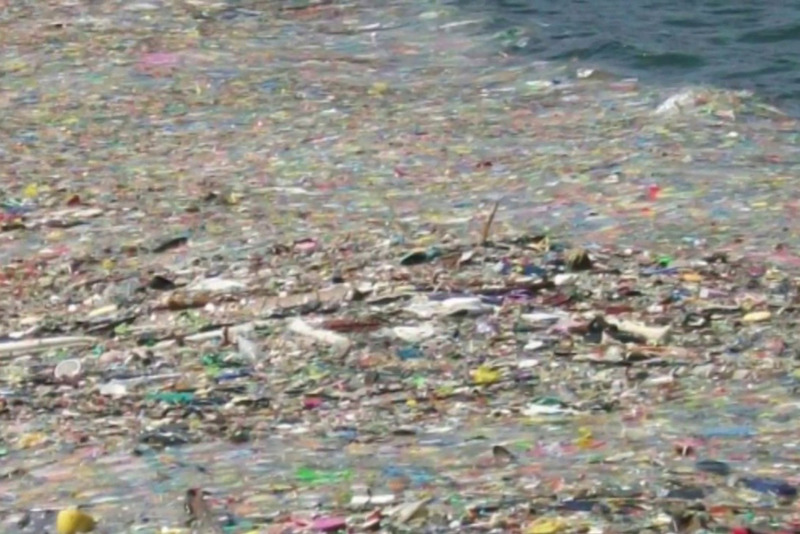 We are a team specialized in offshore works, we are launching a major campaign for the cleaning of the Pacific Ocean, the Atlantic Ocean and the Indian Ocean of all its plastic waste and other polluting waste. We are very familiar with the equipment to be used and have all the personnel needed to carry out this work, which will be long but beneficial for marine life and the future of our children and their descendants. Gentlemen, The funds collected will be used to purchase Naval support, already identified, to recruit the teams that will arm the ships, to compose a staff of technical logistics to properly materialize the means of extractions, which we know and to put an office in the USA on the west coast, to serve the rotations and storage of plastic debris, which can be recycled, to make bitumen for roads or put back in circuit for industrial needs. These new continents, or the waste island of the Pacific and the Atlantic, are as big as France. This proportion is in fact only an estimate, the most alarmist estimate at 3.43 million km² (6x in France). 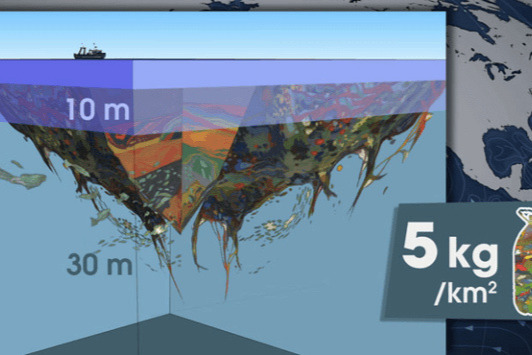 With a depth of up to 30 meters, these masses are located between Los Angeles and Hawaii in large part. 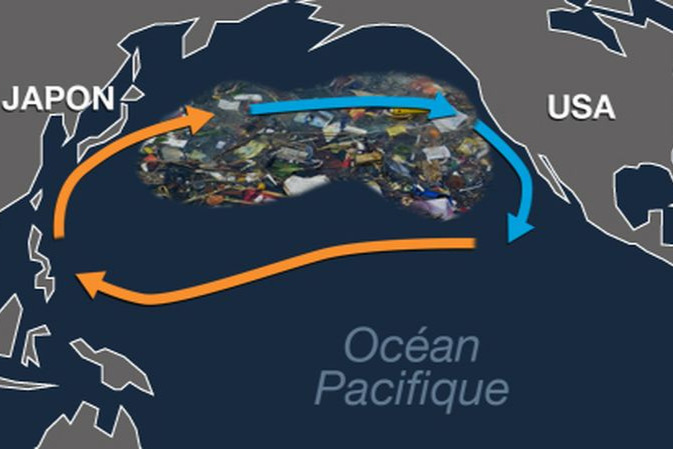 Named Great Pacific Garbage Patch (GPGP) by English speakers, there are toothbrushes, plastic bottles, sports shoes, everything that man throws unconsciously into the wild. It's really a floating garbage can. 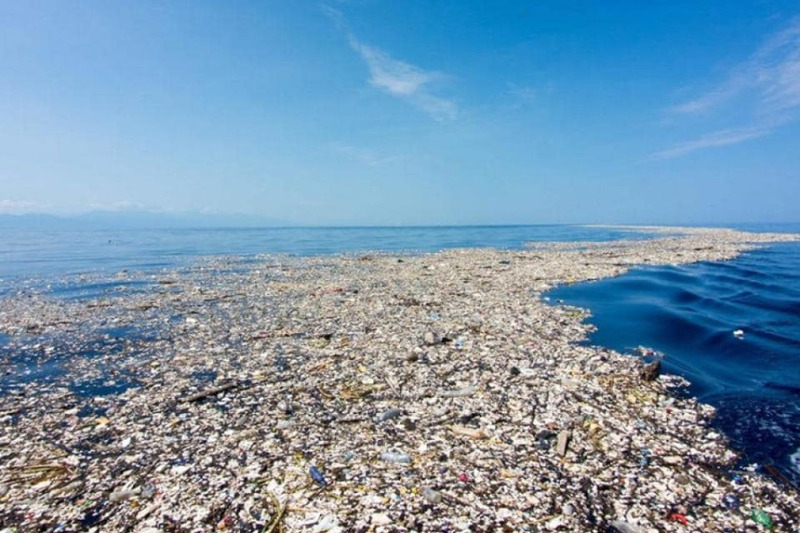 The waste represents an average of 750 Kg per square kilometer, which floats between two waters with pieces that are mostly from 5 cm to more than 10 cm or more, samples taken during studies carried out by world-renowned scientists. Gentlemen, thank you for being able to help us as campaigners and by participating as much as possible in these campaigns and to get the message out to your contacts and friends, your participation will help us to carry out these campaigns, our needs to launch the campaign are 60 million dollars. 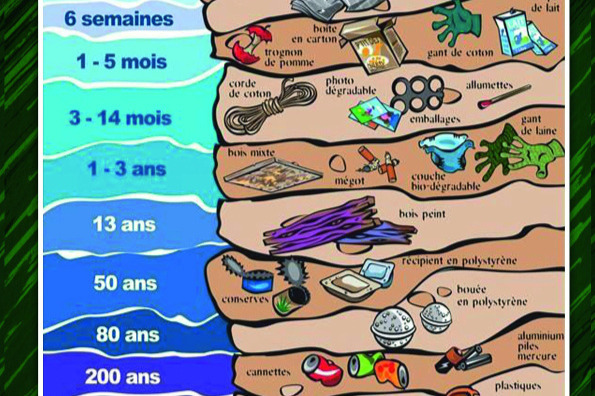 Bonjour a vous, amis de Facebook, merci de nous suivre dans cette campagne, qui est importante pour tous les êtres humains et surtout pour la faune marine, qui est gravement atteinte, par ces continents de déchets plastiques qui la pollue, aidez nous dans notre démarche en participant aux dépenses de la campagne de nettoyage, que nous mettons en place, l'équipe est composée de personnes qui est issue du milieu de la mer en travaux offshore, nous connaissons très bien le matériel qu'il faut employer pour proceder a l'enlèvement de tous ces déchets, qui va procurer beaucoup de travail et d'emplois.